This article first appeared in The Edge Financial Daily, on March 7, 2016. 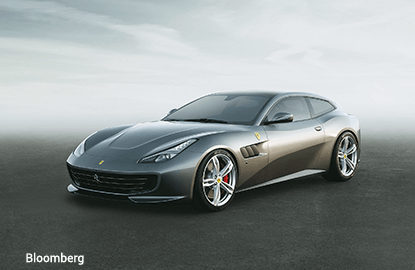 Last week in Geneva, Ferrari showed off the latest of its wares, the world debut Ferrari GTC4 Lusso. Don’t be deceived. It does look near exactly like the Ferrari FF. But it’s not an FF. At least, not if you believe Ferrari executives. It’s a subtle difference to say the least, surprising if you can detect any at all with the naked eye. 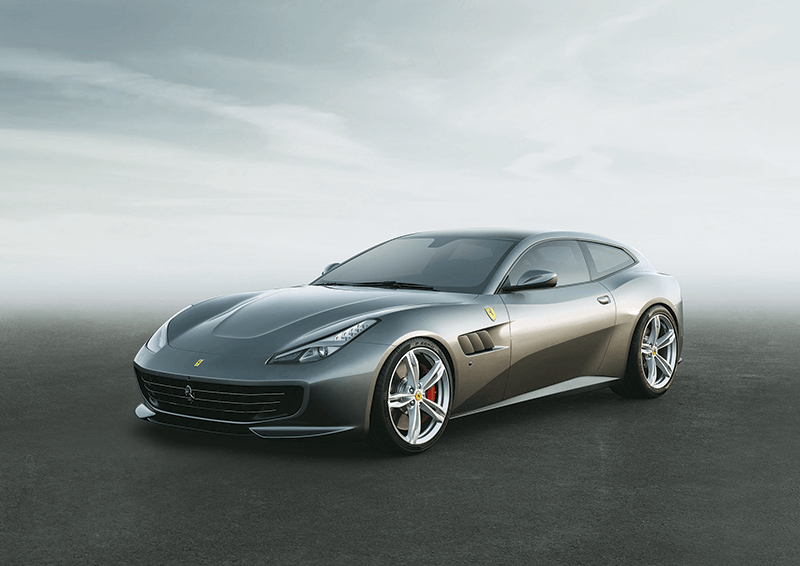 The GTC4 Lusso has a slightly lower and sportier stance than the FF, with increased aerodynamics and sharper edges along its shooting-brake body. The rest of the apparent new things must have been inside — and under the hood. In fact, the new car uses a Ferrari V12, 6262cc naturally aspirated engine to achieve a whopping 690 horsepower (hp) (40hp more than the FF). It can hit 60mph (96.6kph) in 3.4 seconds. Top speed is 208mph, which like its sprint time is faster than its predecessor. So that’s new. 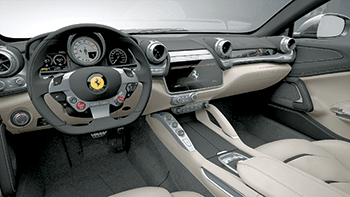 Also fresh is the steering wheel, 10.25inch (26cm) high-definition infotainment screen inside, and — most importantly — the “rear-steering” system, which still uses the Ferrari 4WD, but can drive the rear wheels independently. Galliera said the adjustment would give increased responsiveness and optimal control in the GTC 4 Lusso over the FF. He also said the upgrade comes as a way to reach still younger buyers who want more practicality in their cars without sacrificing aggressive, tactile experience. 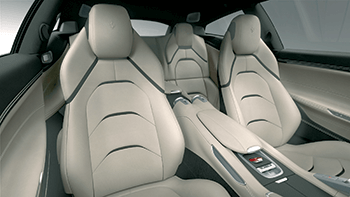 The GTC 4 Lusso is unique in the market now, but it does have some precedent, including prior Ferrari four-seaters from the 1964 Ferrari 500 Superfast to the 1998 Ferrari 456 MG T. Those cars became icons in short time, helping establish the foundation of Ferrari lore and acting as apt references to the 330 GTC and its 2+2 sister model, the 330 GT, both of which were said to be company founder Enzo Ferrari’s favourites, and the 250 GT Berlinetta Lusso, from whence this one earns its name.